Hypnosis for stress management and anxiety release - Anxiety and stress can have a negative impact on people’s everyday lives, including their careers, personal and home lives. Individuals might go to extremes of avoiding different situations in order to prevent any build-up of anxiety, which can be a severe hindrance. 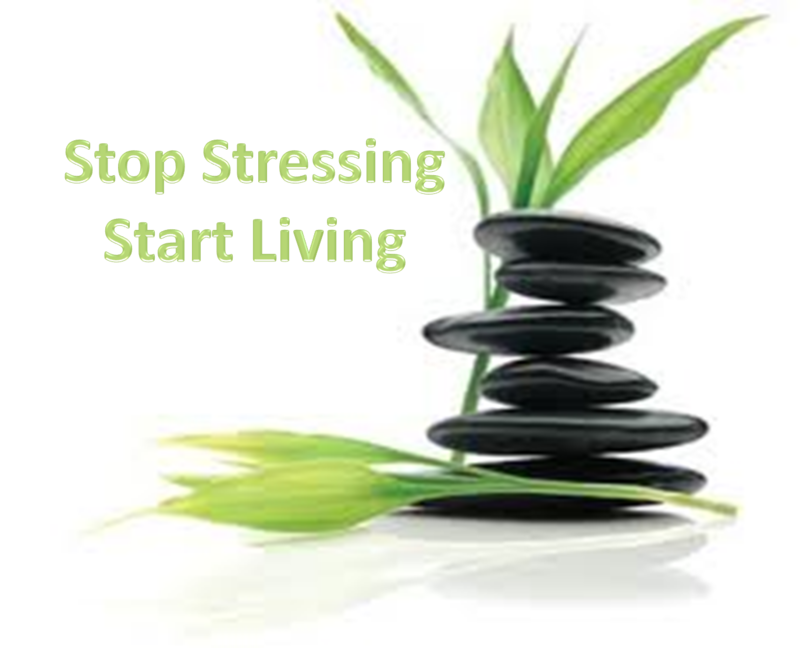 As a therapist we can find healthier alternatives for clients who are suffering from stress and anxiety. Hypnosis can be an extremely effective tool in helping clients to change their negative reactions of perceived stressful situations into more positive reactions. Hypnosis for Anxiety Release - In primitive times man responded to stress and anxiety by using an inbuilt “fight or flight” response. However, our psyche has not evolved at the same rate as technology and other advances in today’s society, it is no longer acceptable to fight off the impositions in our life or flee for safety – we have to stand up and deal with them”. Effects of this change, whether right or wrong, is we internalise our anxieties and they can manifest themselves in so many ways. For example, imagine a small child constantly being told off “No don’t do that” or threatened with punishment or even bullied at school or constantly chastised by their peers. As an adult the child may feel that they are always “walking on eggshells” afraid to express their own thoughts or ideas. Living with anxiety can be like having a permanent fog around you. Whatever clients are anxious about, hypnosis for anxiety release can help clients to see their way clearly through that fog and begin enjoying life as they should. When clients are suffering from stress, anxiety, fears, panic attacks or phobias and don’t know the real reason behind those uncomfortable feelings regression to the onset can be useful to learn more about the cause. Once the cause is revealed it is often easier to understand and treat. By using a combination of Hypnosis, NLP, CBT, EFT and Mindfulness techniques it enables clients to tune into their inner self and draw upon their natural resources to overcome any anxious feelings. As a therapist we will look at a client’s self-belief system and use positive suggestions either in or out of trance or both in order to increase confidence to help overcome anxiety and to start living life to the full.